A quartet of new clips from the contemporary creature feature. In Fritz Böhm's directorial debut, Wildling, Bel Powley plays Anna, a teen raised in secret by her father, who kept her hidden from the world and from the Wildling, a creature he claimed fed on children. When Anna becomes ill, her father reluctantly takes her to hospital, exposing his daughter to the real world; but has he also made her a target of the Wildling, or is the creature merely a figment of his imagination? 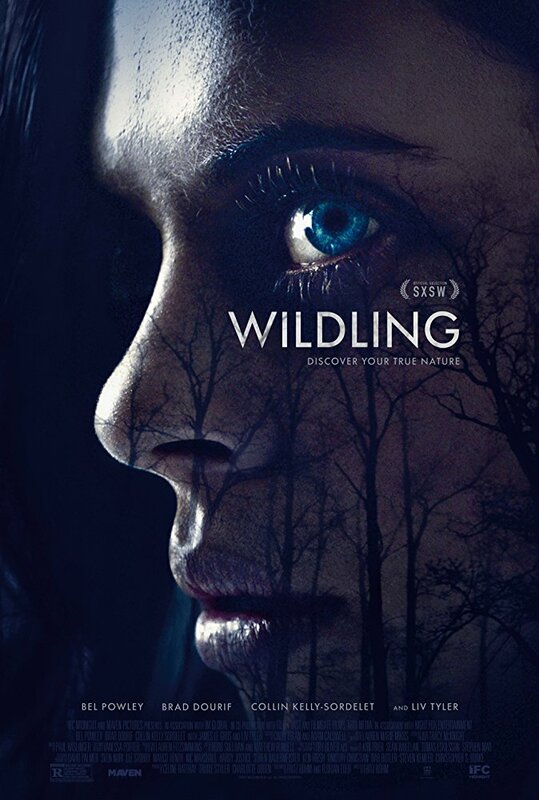 Wildling also stars Liv Tyler, Brad Dourif, Collin Kelly-Sordelet and James Le Gros. It opens in UK/ROI cinemas April 20th. You can check out four clips from Wildling below. A teenage girl’s coming of age comes with a terrifying twist in this spellbinding take on the werewolf legend. Since birth, Anna (Bel Powley) has been raised in isolation by a man she knows only as Daddy (Chucky star Brad Dourif) who has done everything possible to conceal the truth about the girl’s origins from her. But when the teenage Anna is suddenly thrust into the real world under the protection of no-nonsense police officer Ellen (Liv Tyler), it soon becomes clear that the young woman is far from ordinary. Unable to adjust to a normal life, Anna finds herself drawn instead to the wild freedom of the forest while struggling to resist the growing bloodlust that has awakened inside her. This moodily atmospheric thriller combines supernatural scares with a myth-like tale of self-discovery.